Breast cancer has a particularly high prevalence in Connecticut, but a new program is helping women and men identify their risk of developing the disease – and other cancers – through a simple questionnaire and saliva test. The Hereditary Cancer Risk Assessment Program, offered through Hartford HealthCare imaging service locations across central Connecticut, uses a brief questionnaire to initially identify risk. The one-page questionnaire is automatically offered to any patient getting a mammogram, but is also available to anyone who would like to take it – either at an appointment or as a walk-in. 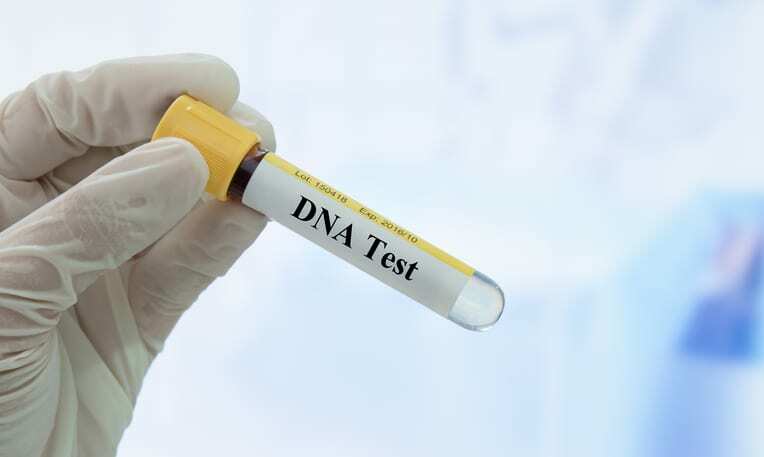 If a patient answers “yes” to just one question, such as “Do you have Eastern European Jewish ancestry” or “Do you have a relative with a history of cancer,” the patient may qualify to receive a 28-gene saliva test through an industry leader and get connected to a certified genetic counselor to discuss the tests beforehand. A nurse practitioner will discuss results with patients in person, provide a personalized plan to decrease risks and work with their primary care physician if there are positive results. Most insurance companies cover testing costs. Financial assistance is available for those who qualify. Knowing you may be at higher risk doesn’t necessarily mean cancer is imminent, but it does provide the ability to manage your risks and improve your chances of catching it in its early stages if it does develop. Meghan Burgess, a nurse practitioner, is the director of the Hereditary Cancer Risk Assessment Program. The program is available at Hartford HealthCare Imaging Centers in Southington, West Hartford, Cheshire, Plainville, Wallingford, Meriden and Vernon. For more information, please call 203.694.8879.